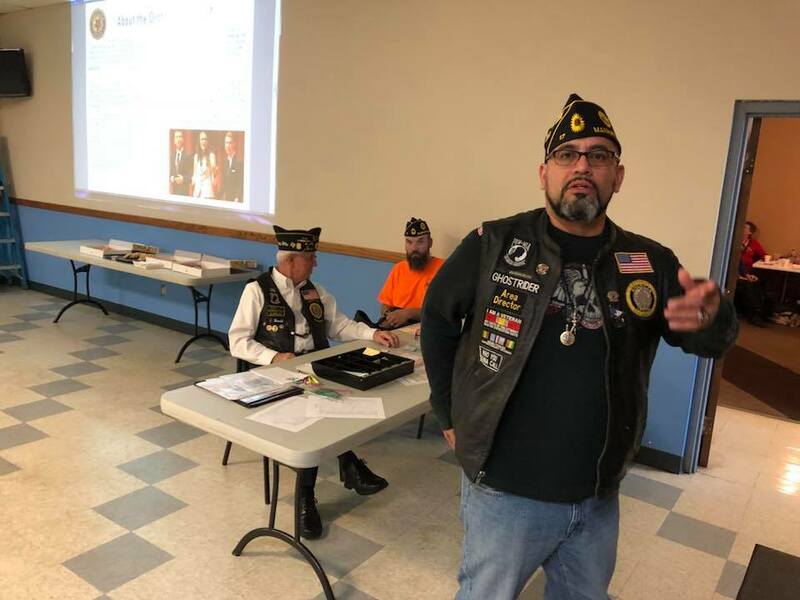 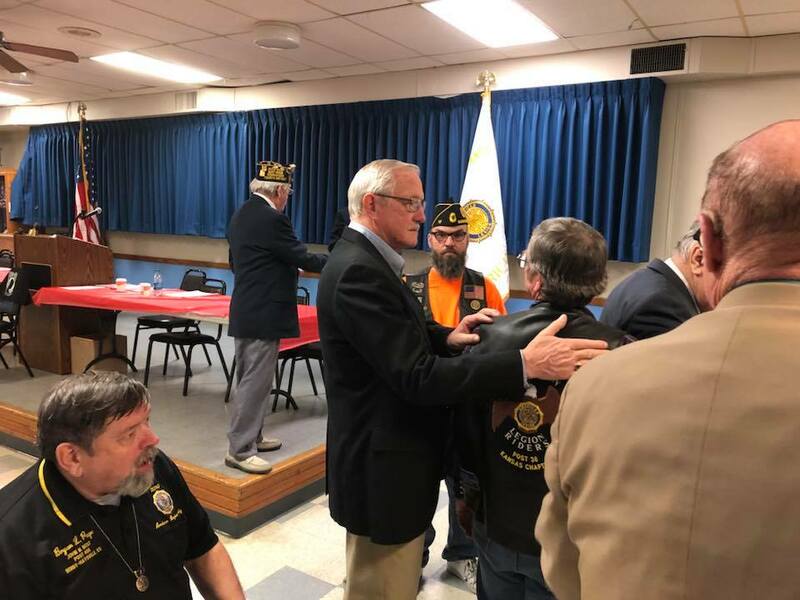 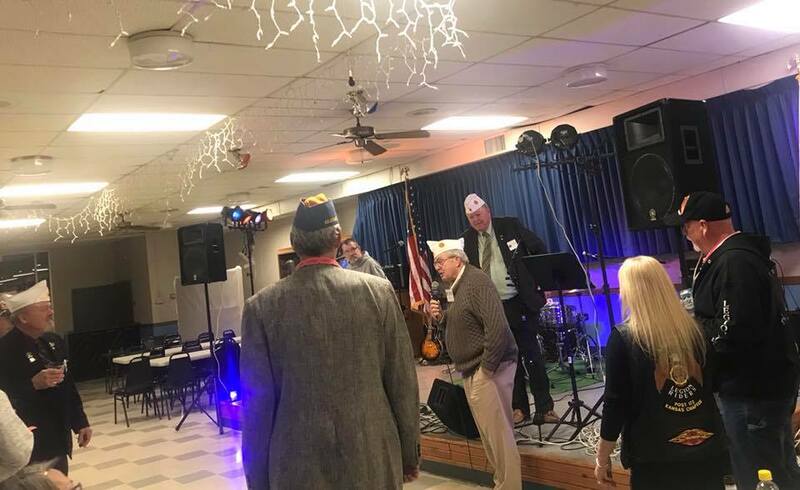 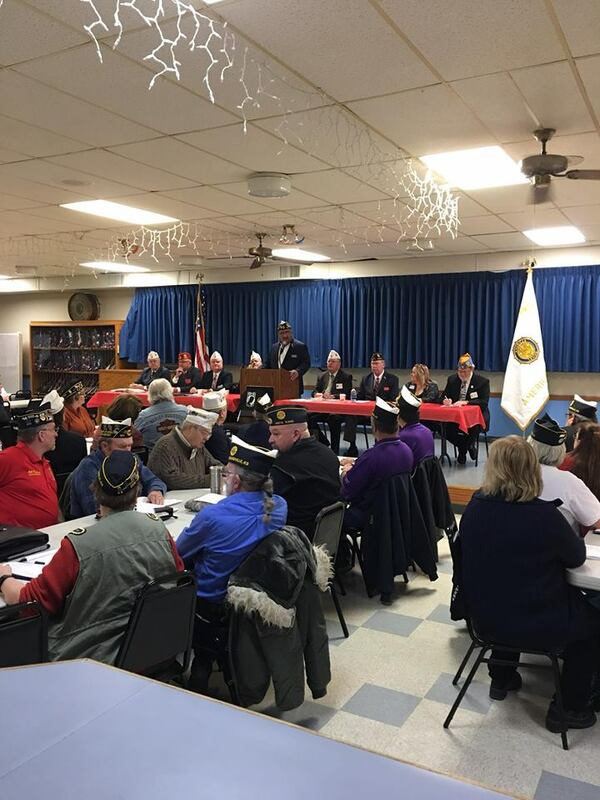 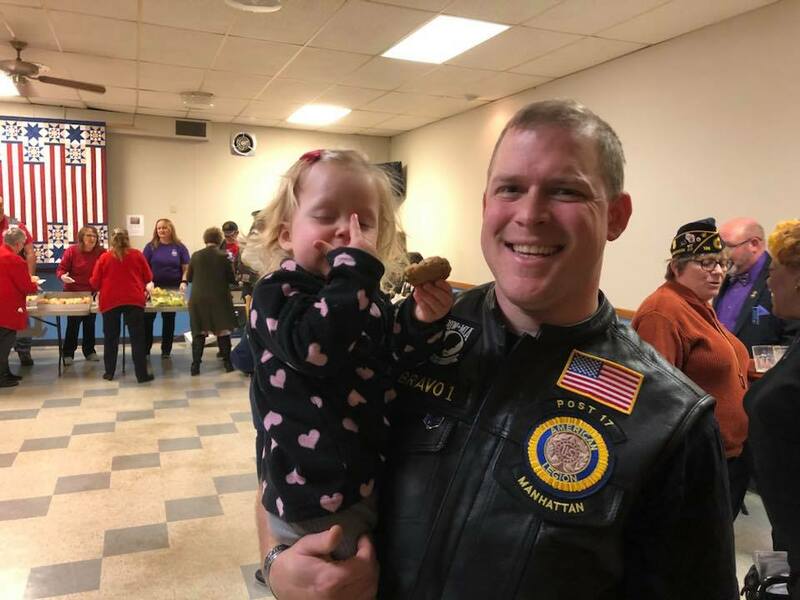 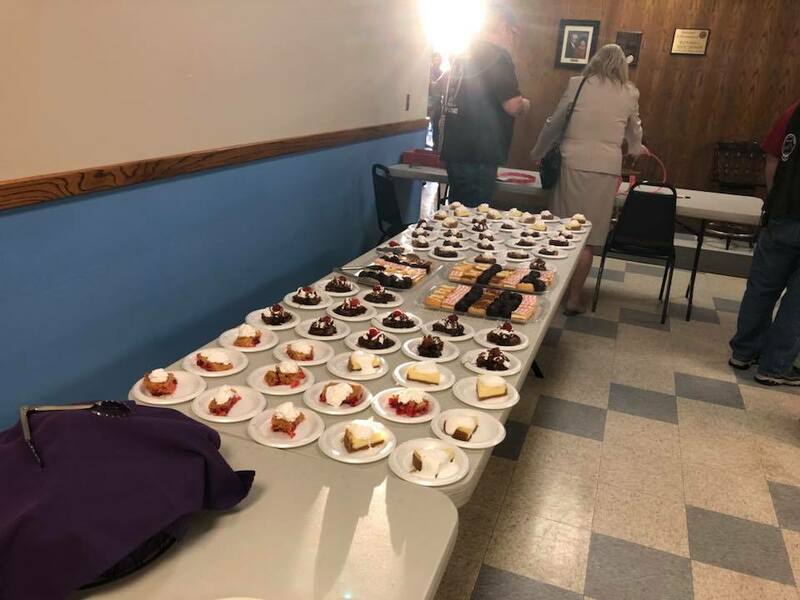 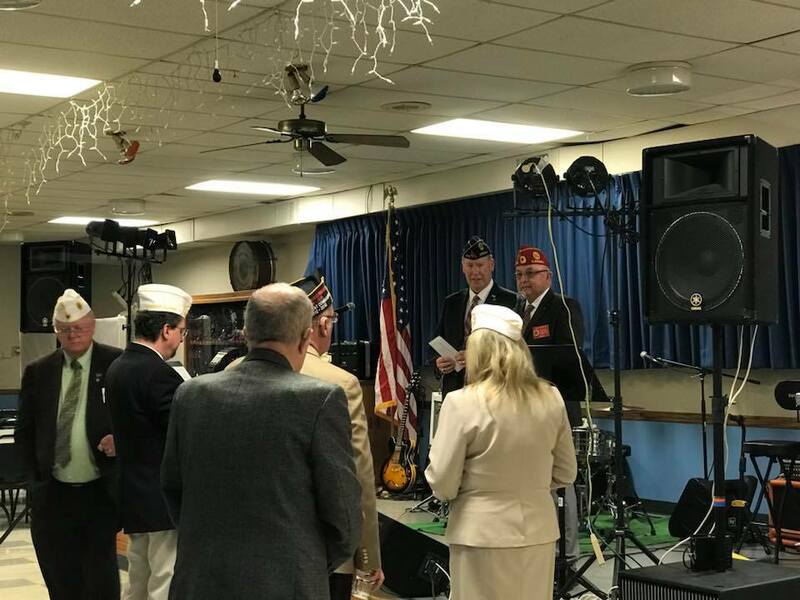 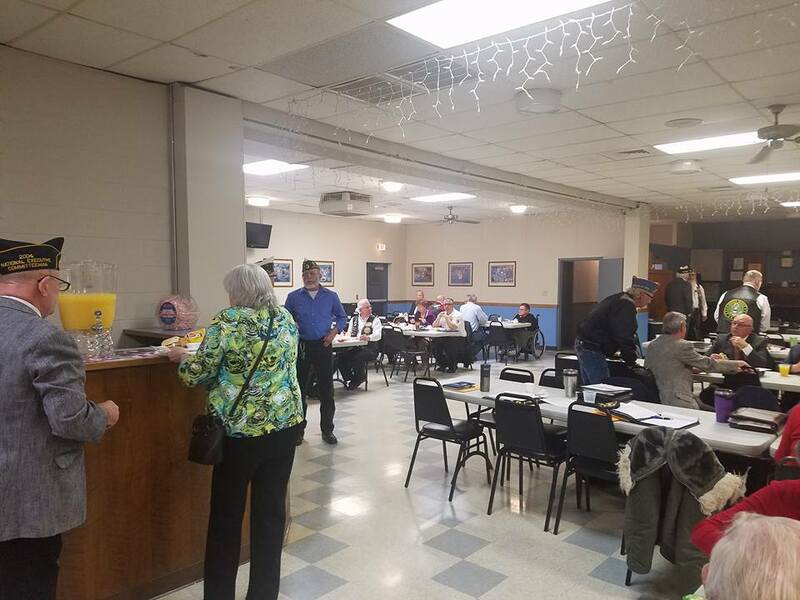 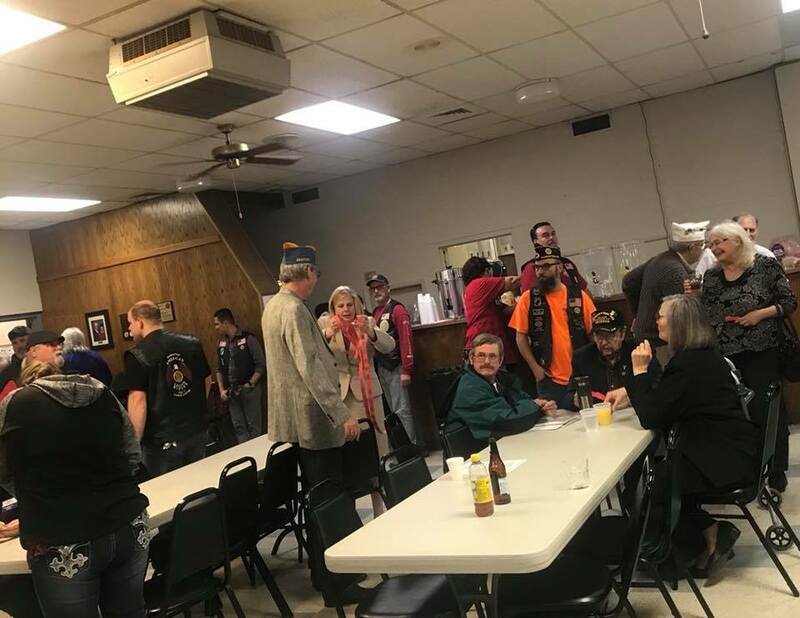 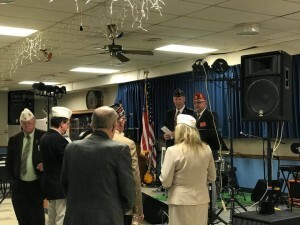 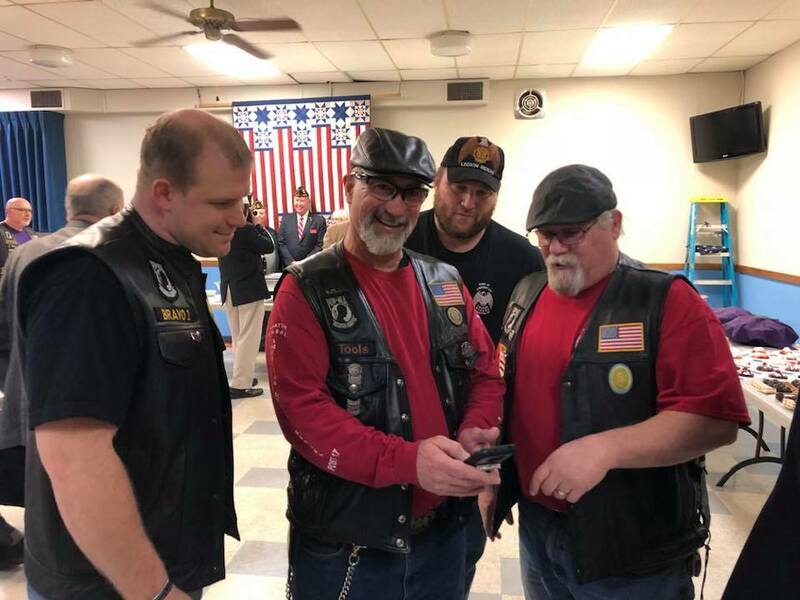 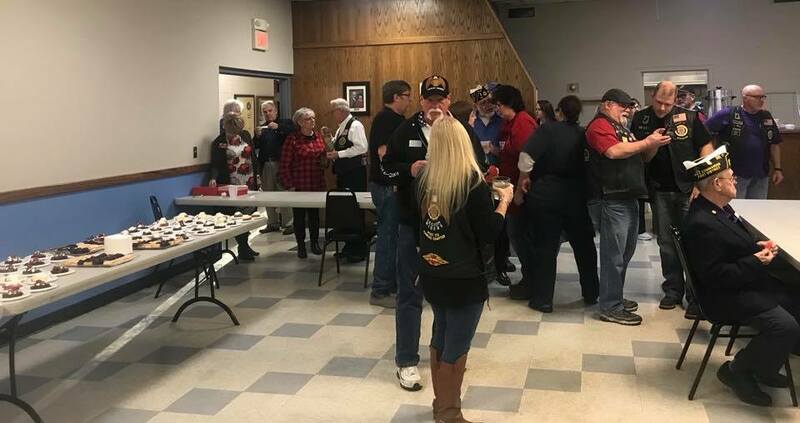 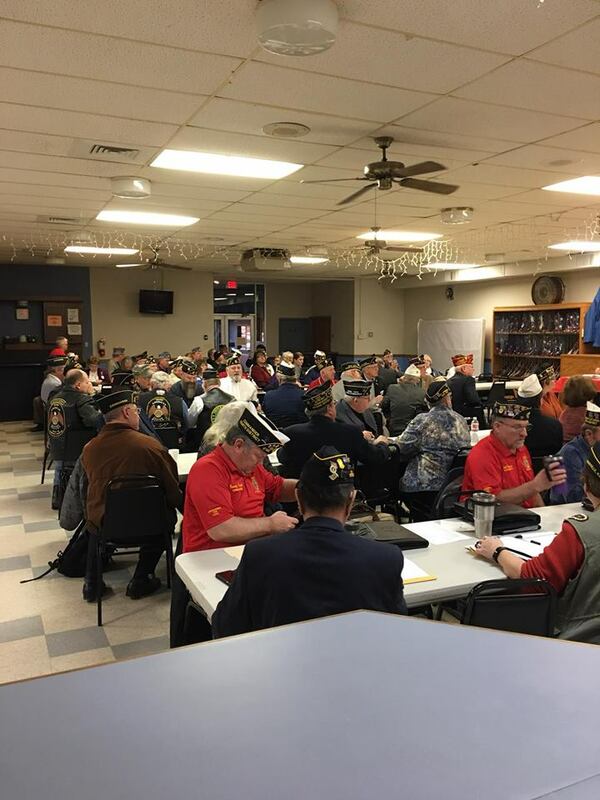 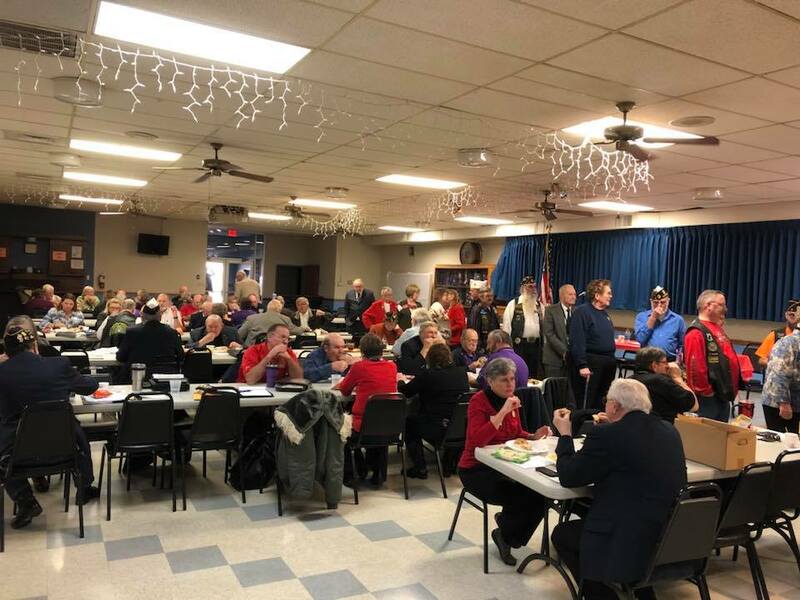 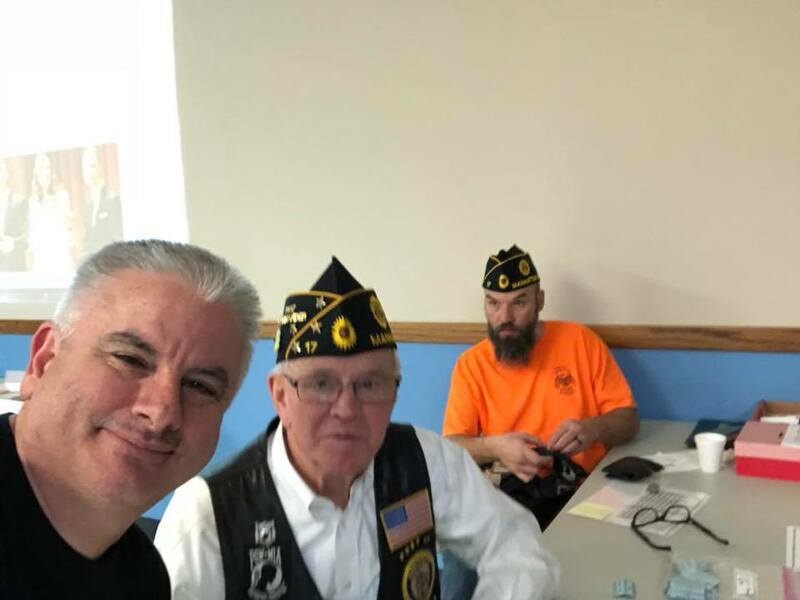 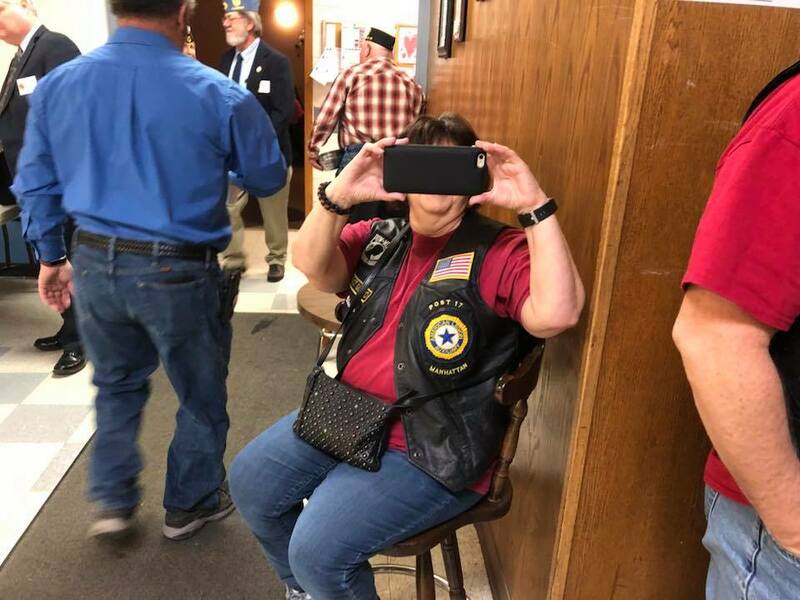 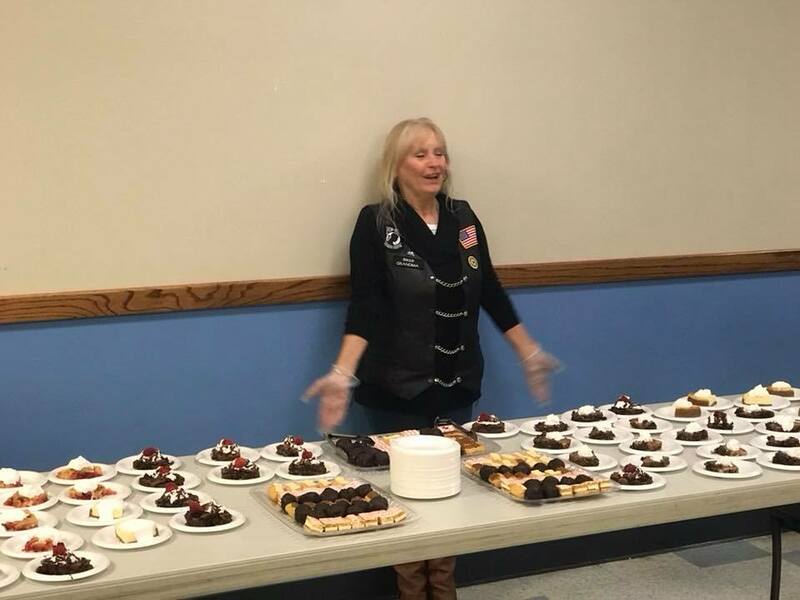 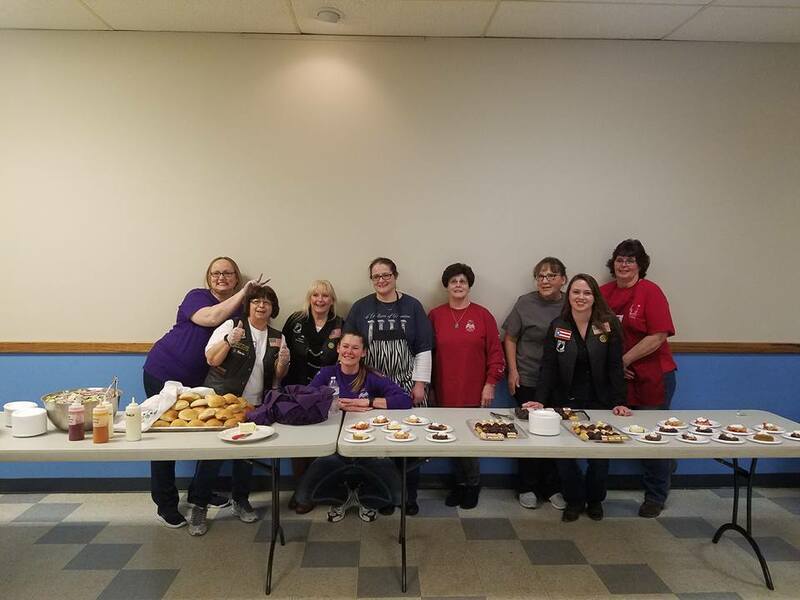 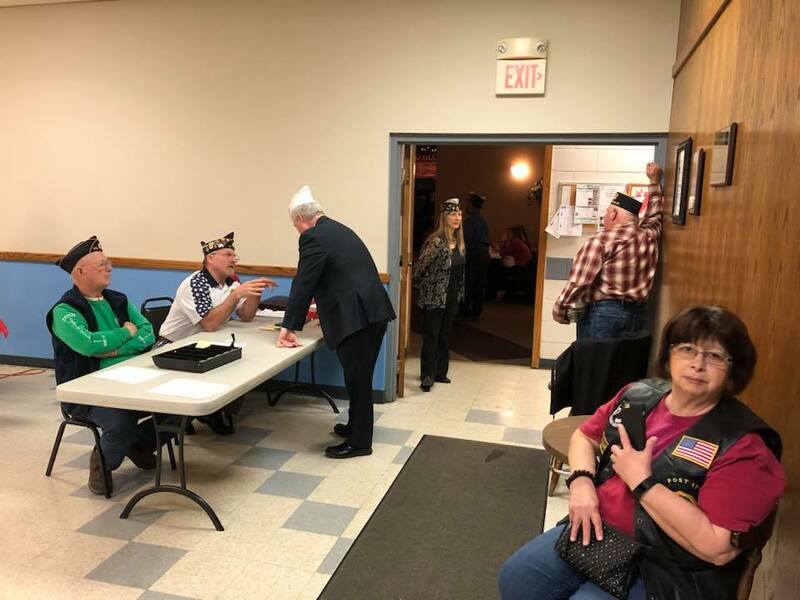 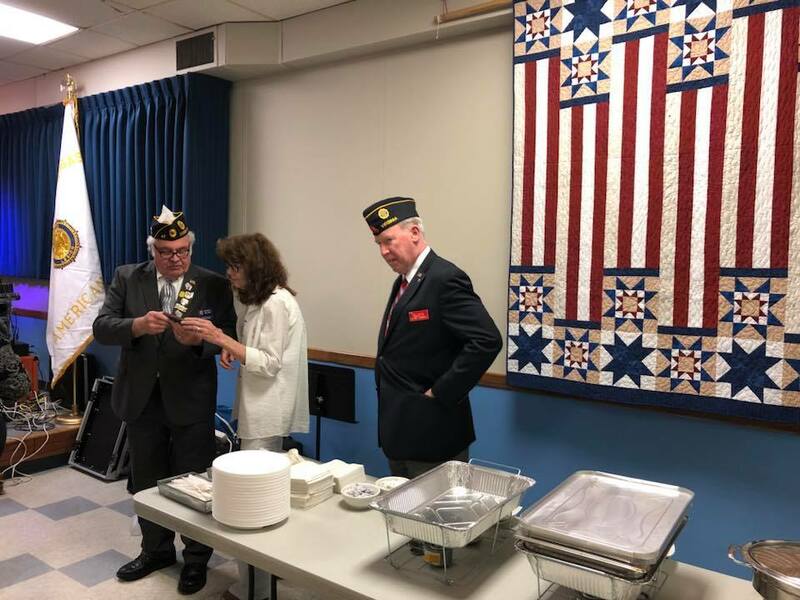 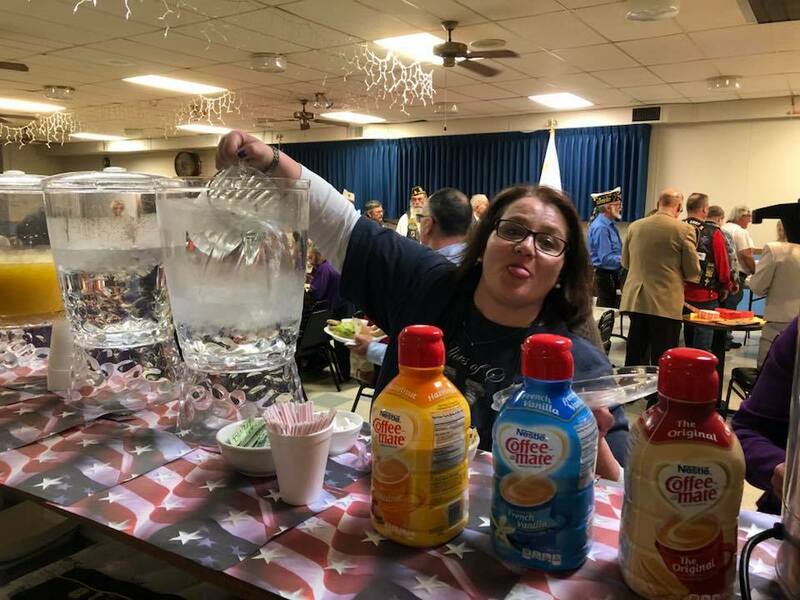 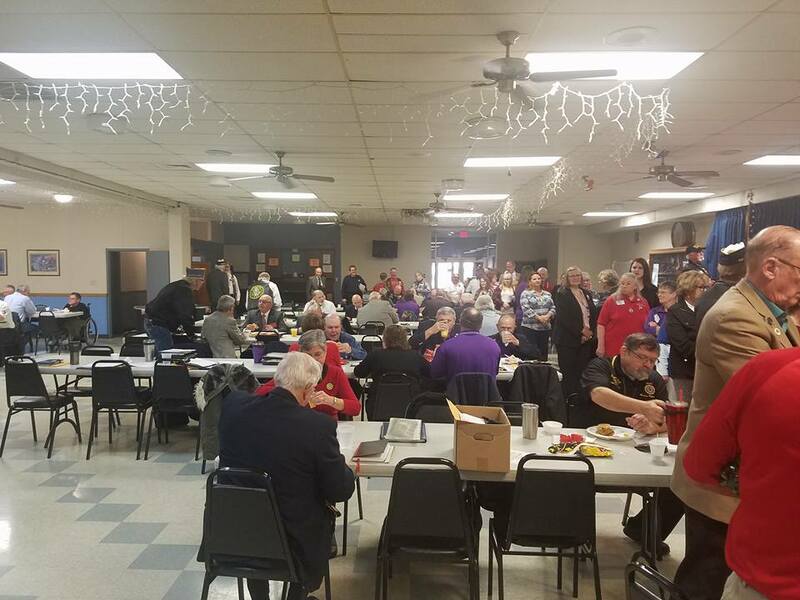 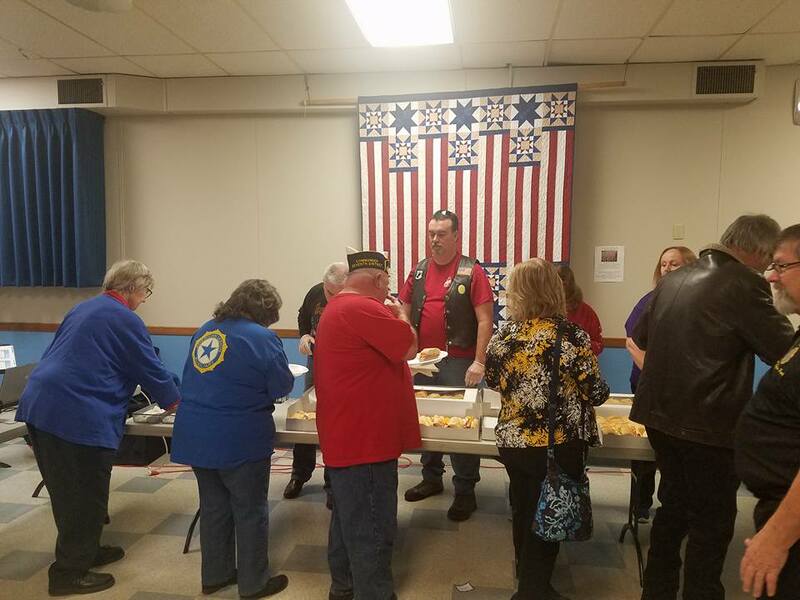 Mid Winter Forum | American Legion Riders Post 17 ............ Take a ride through our information highway! 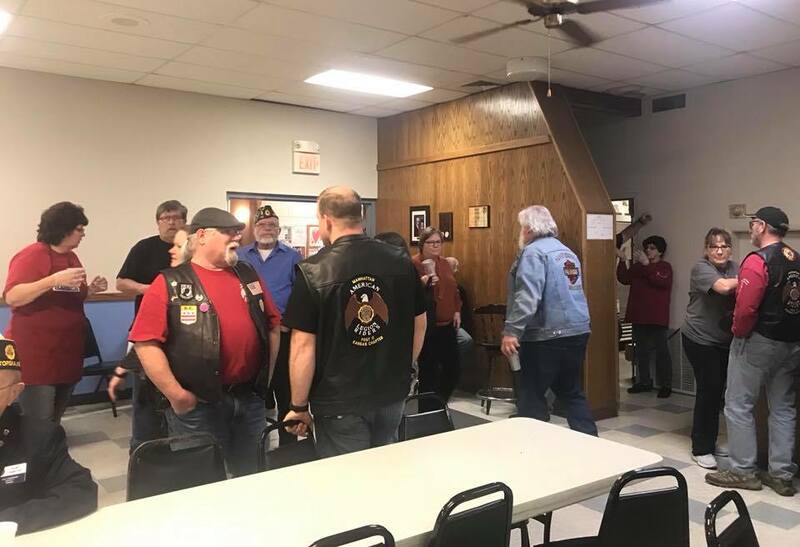 27 riders participated during the weekend with a total of 23 man hours. 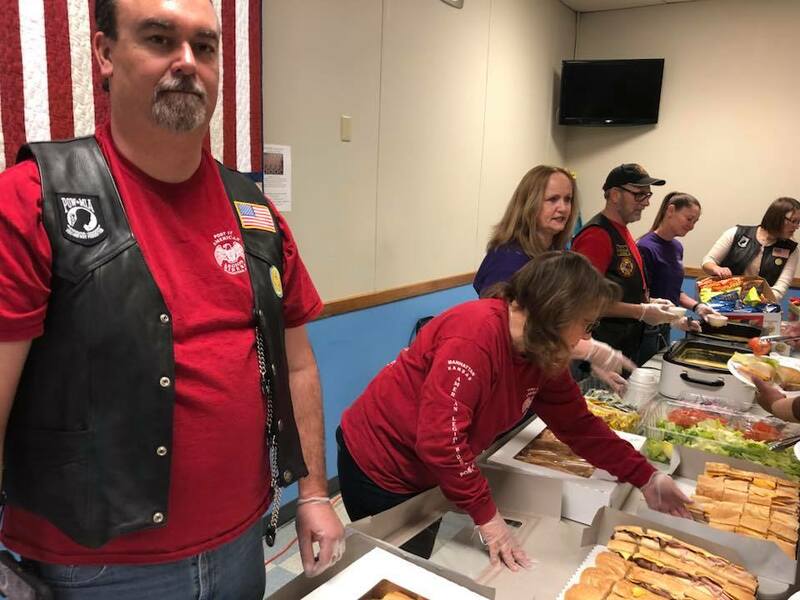 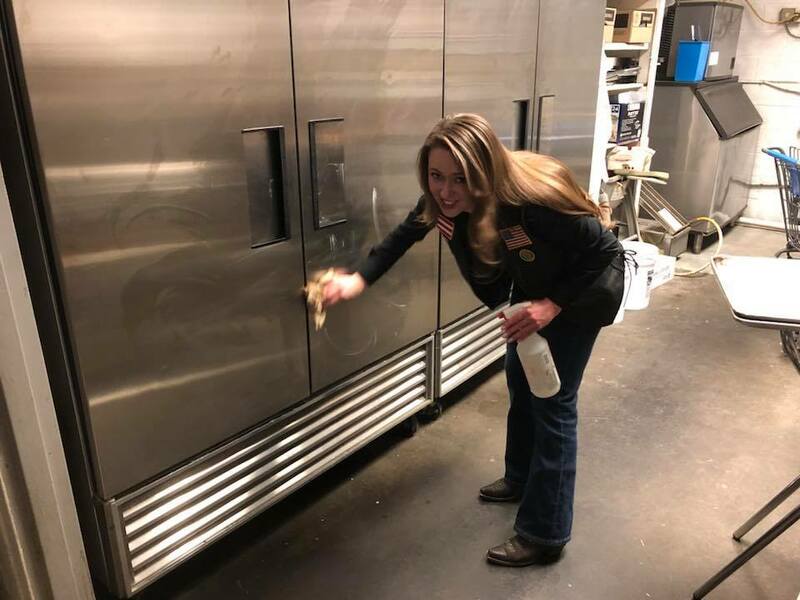 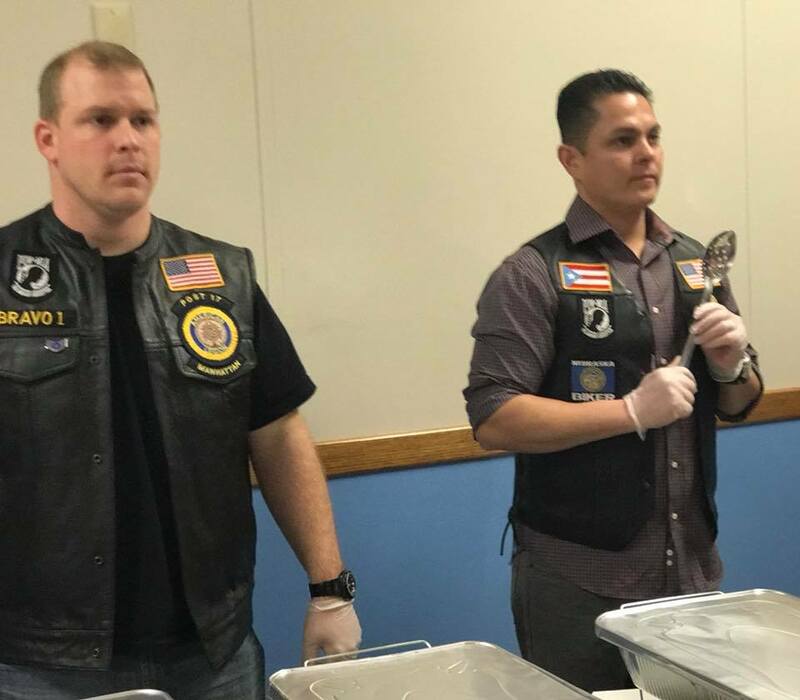 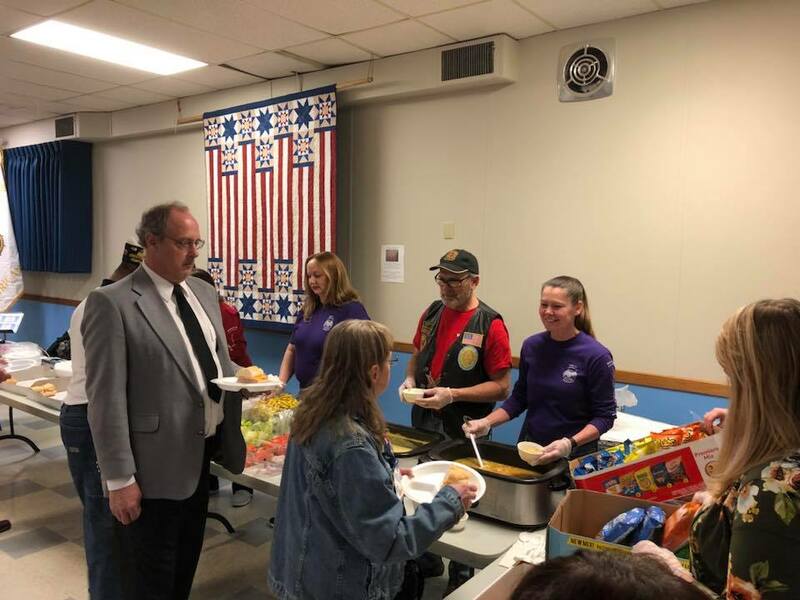 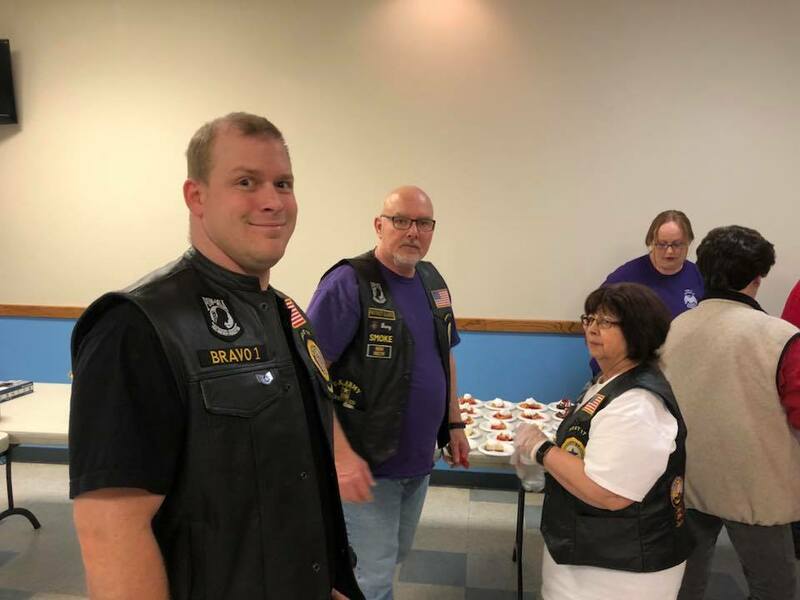 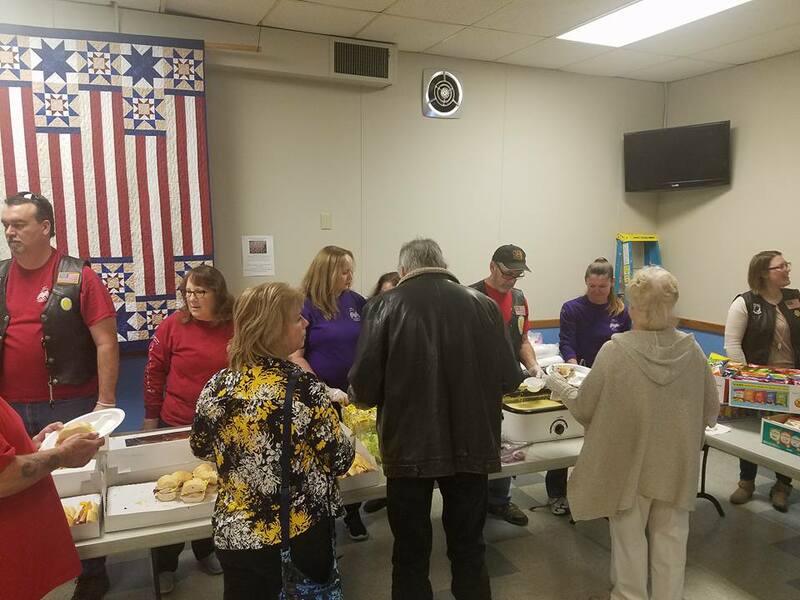 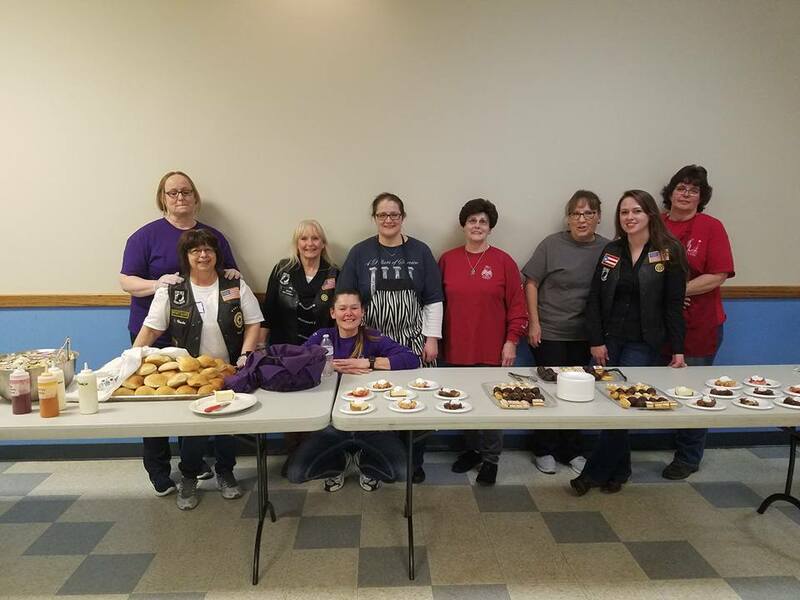 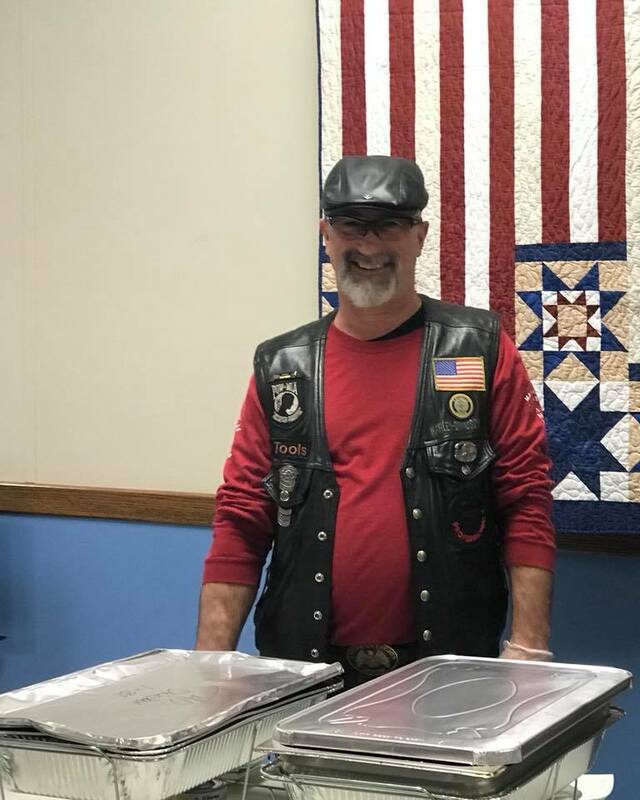 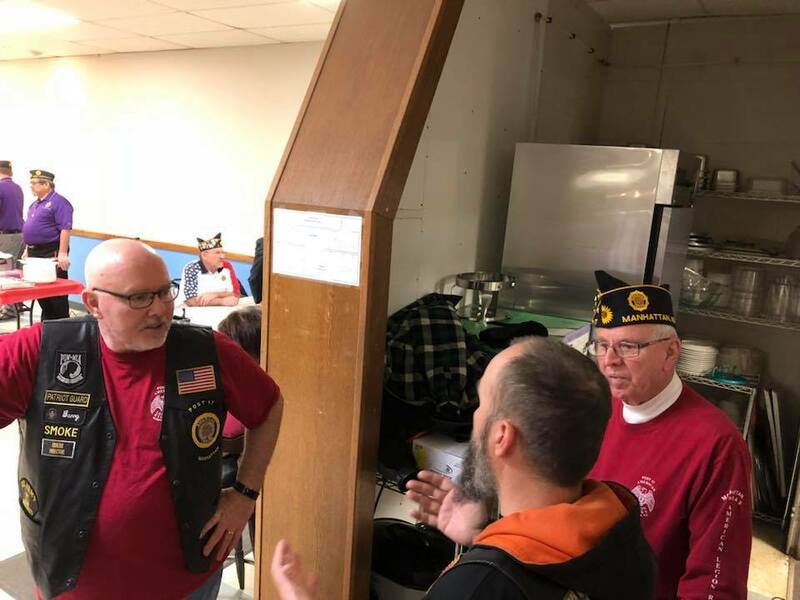 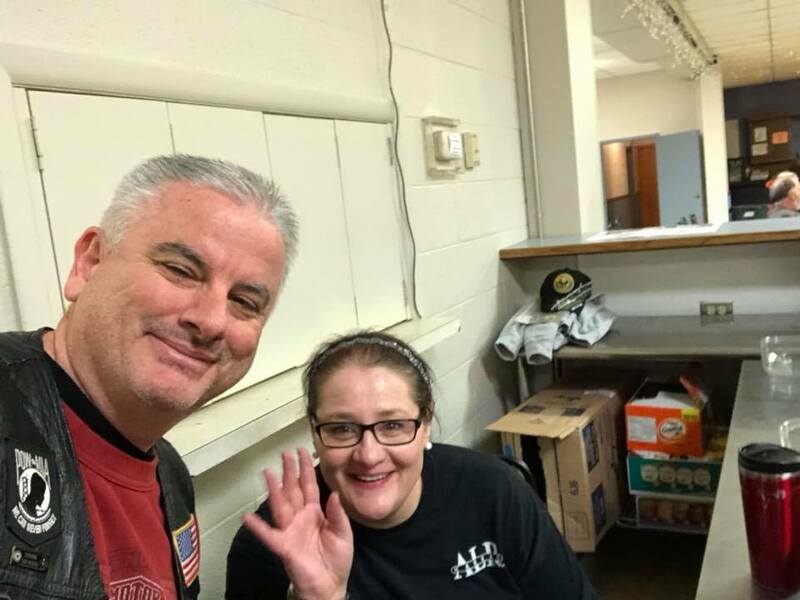 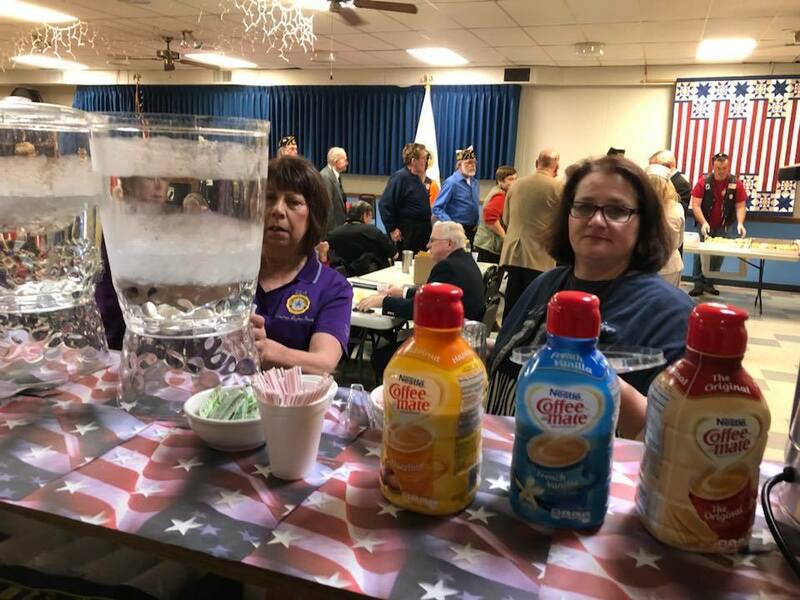 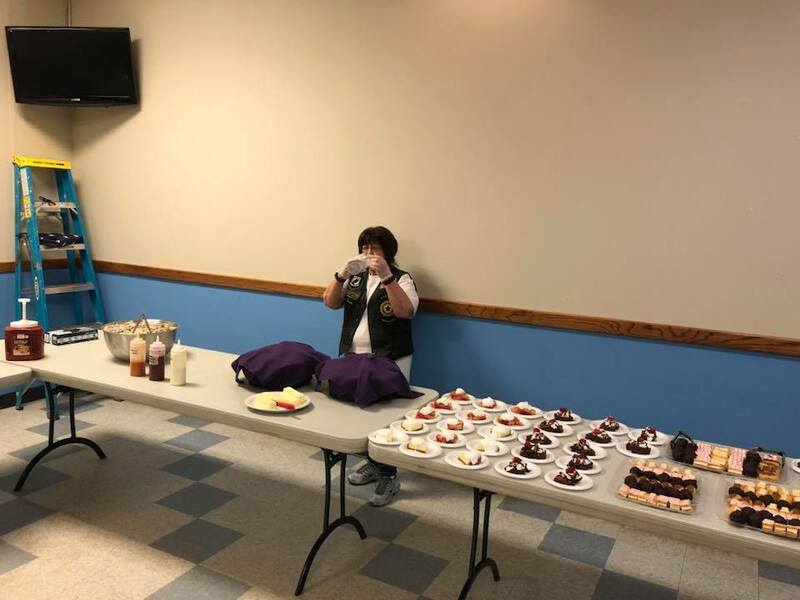 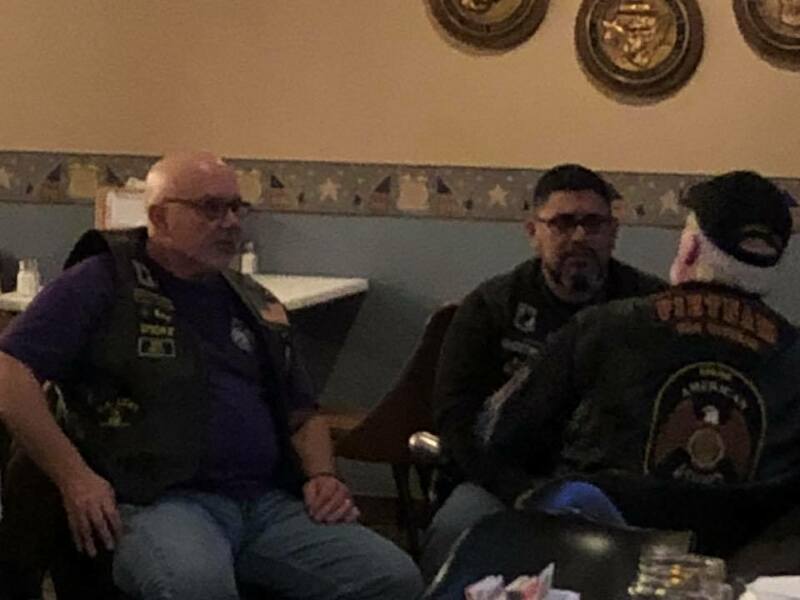 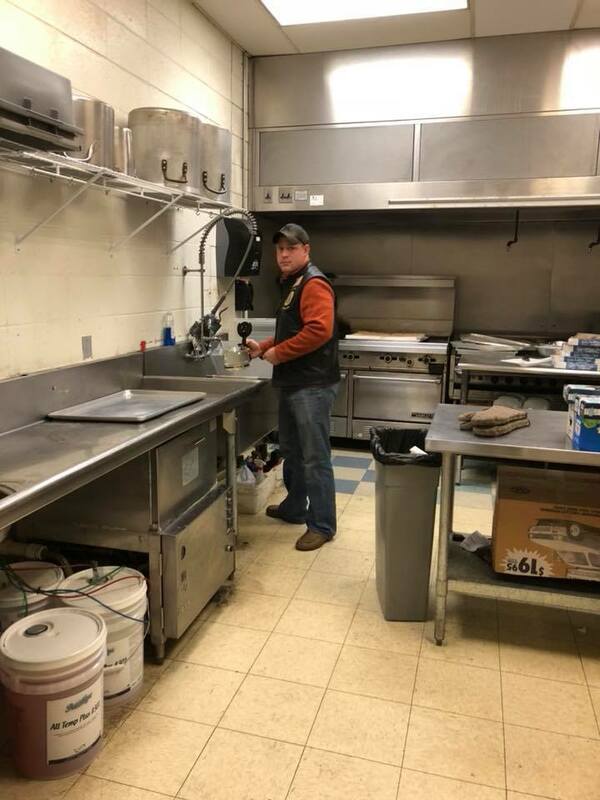 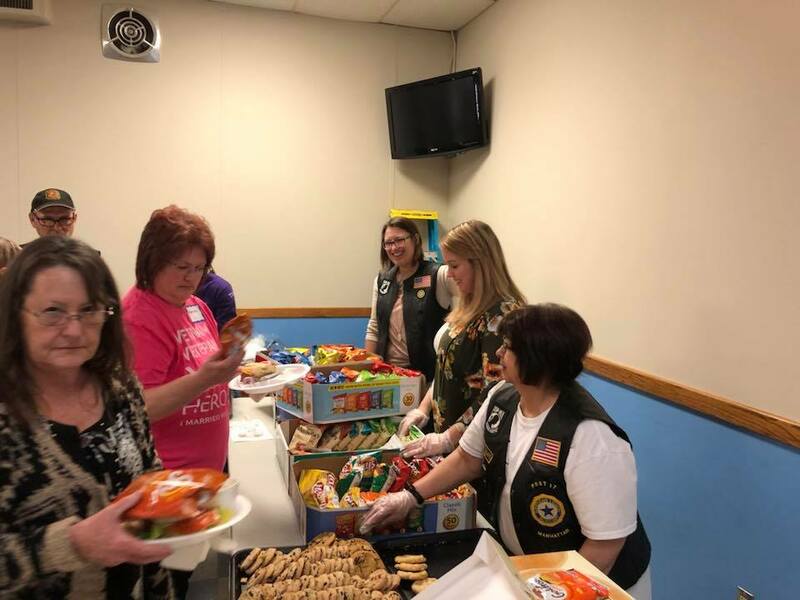 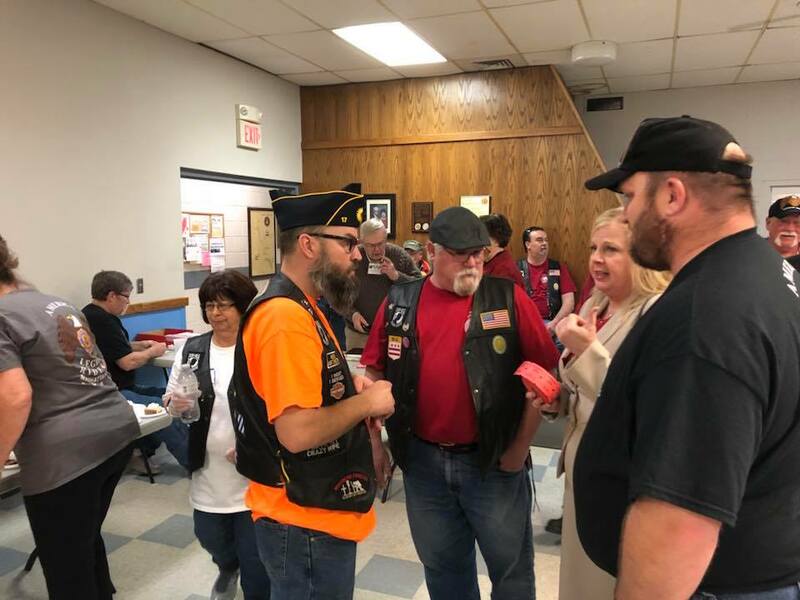 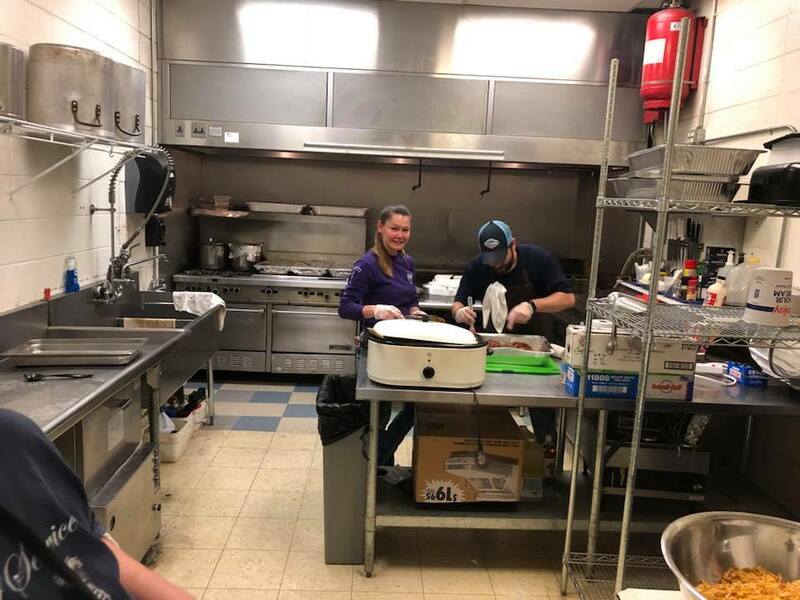 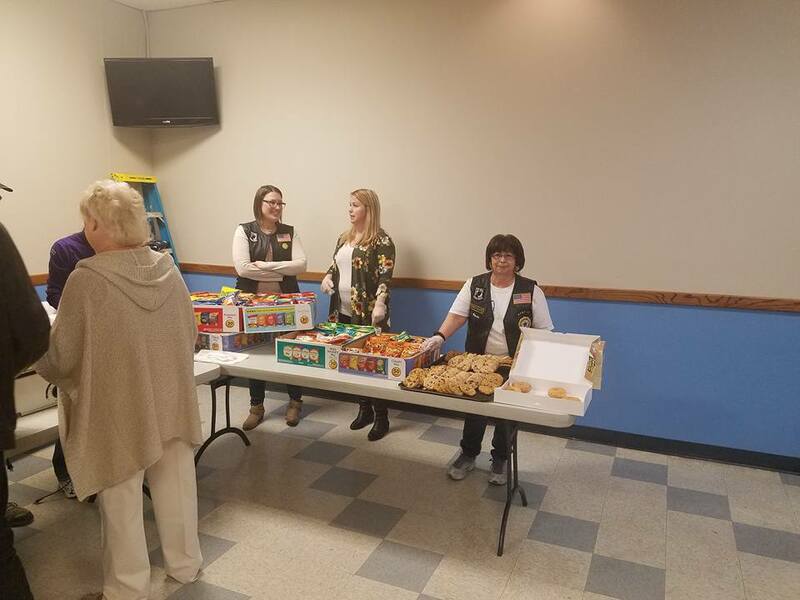 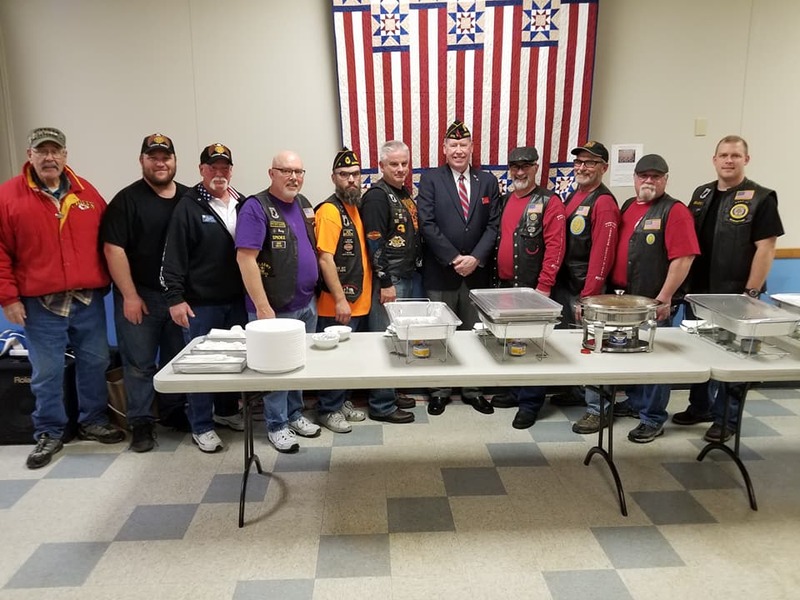 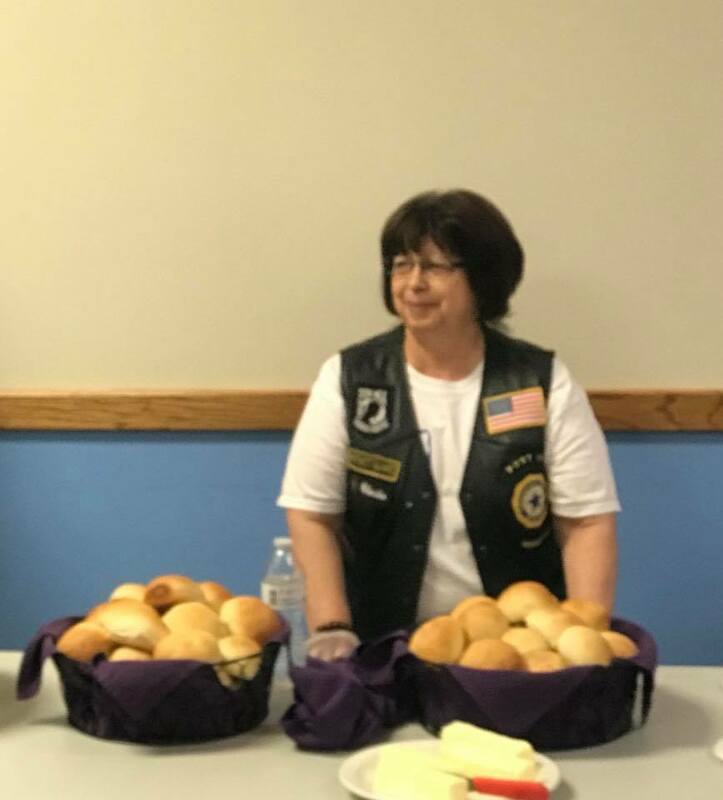 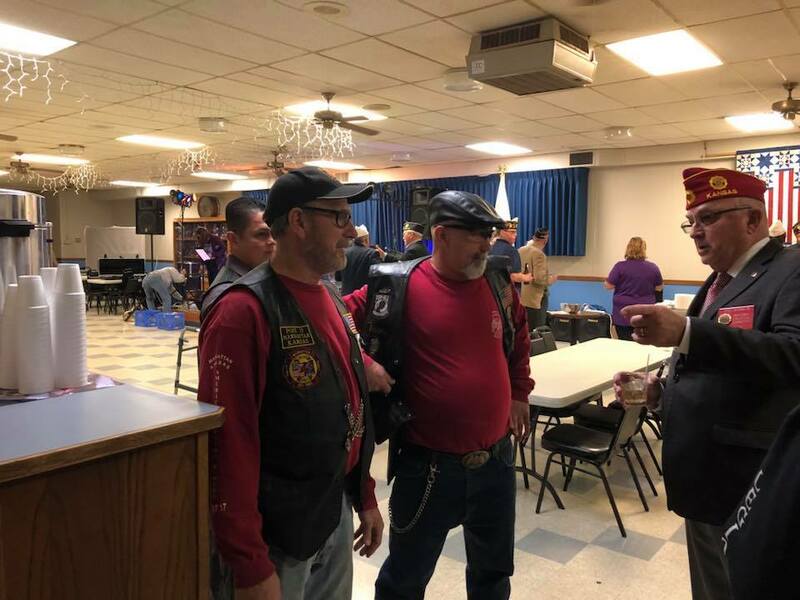 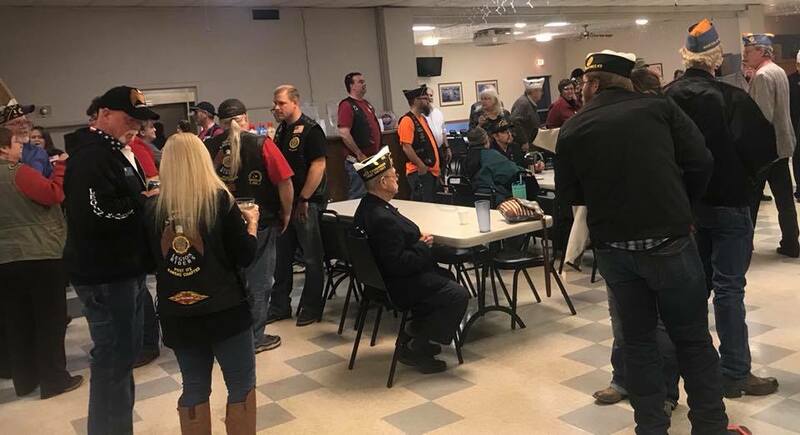 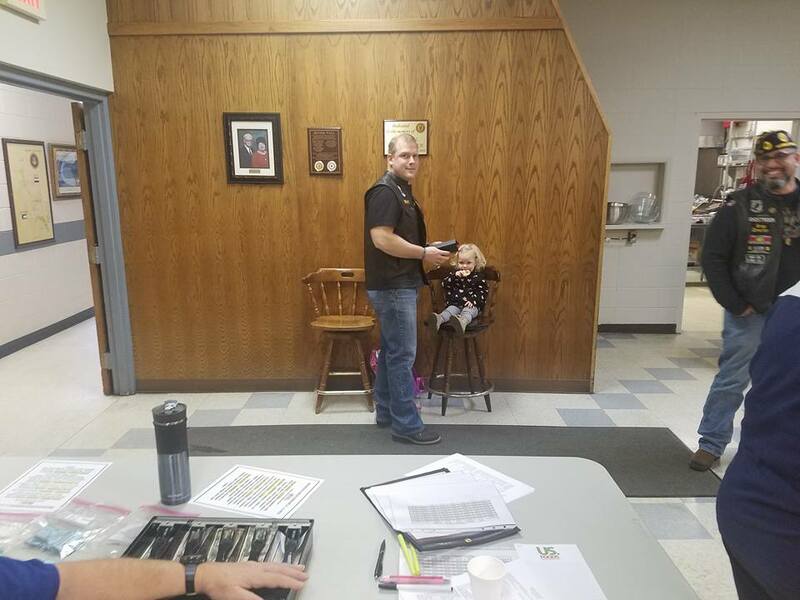 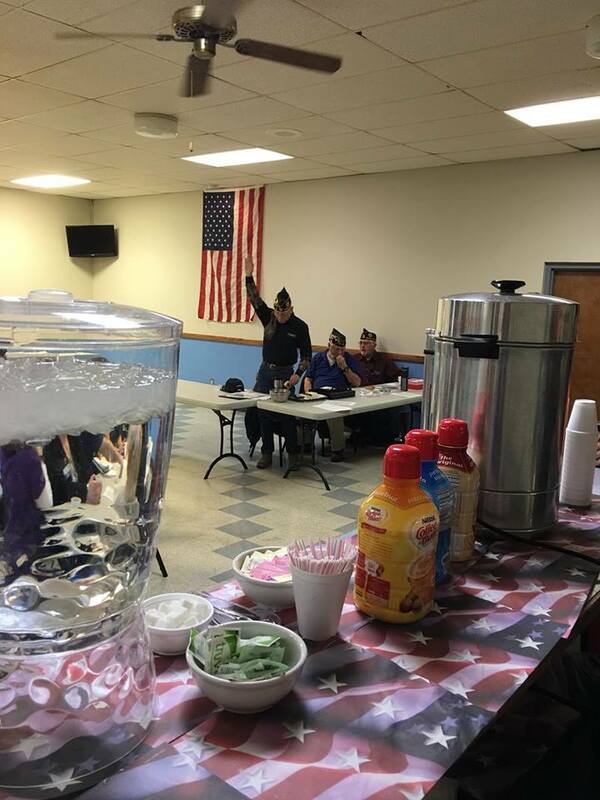 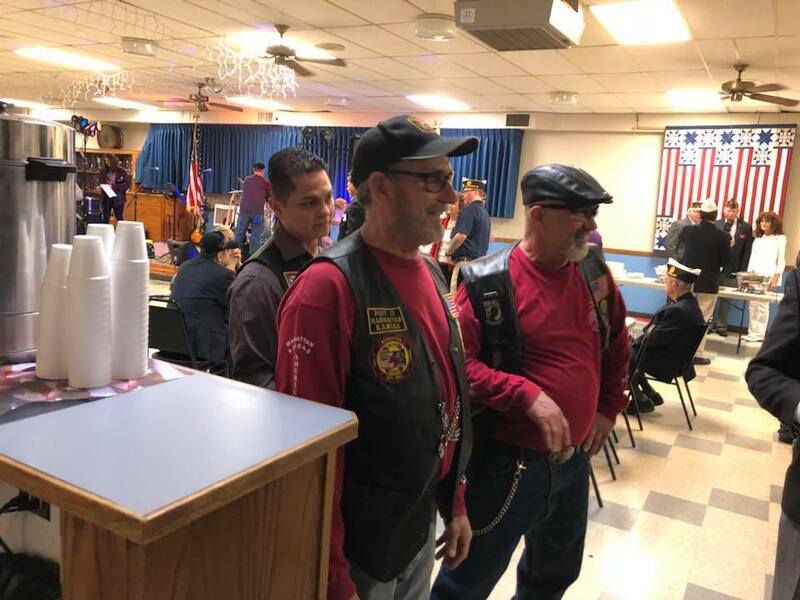 The American Legion Riders are always willing to step up and help out whenever it is needed. 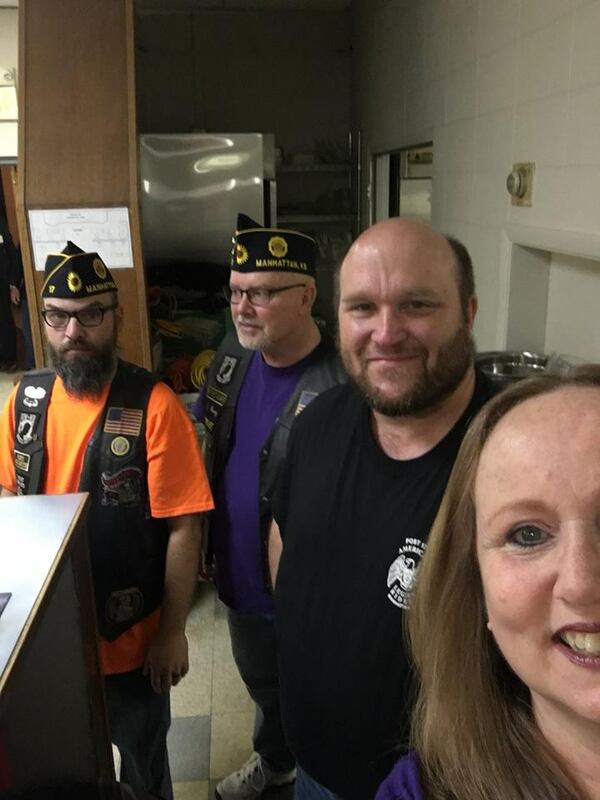 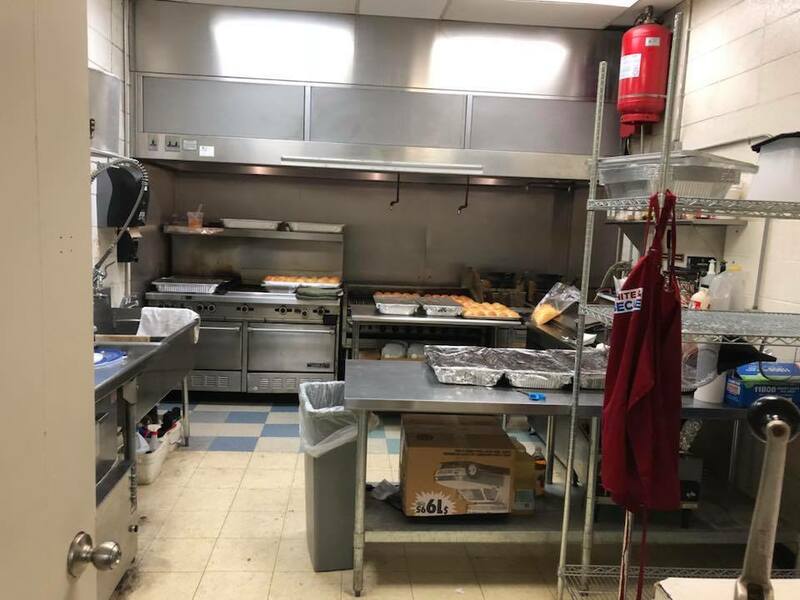 Thank you to all those who were able to help. 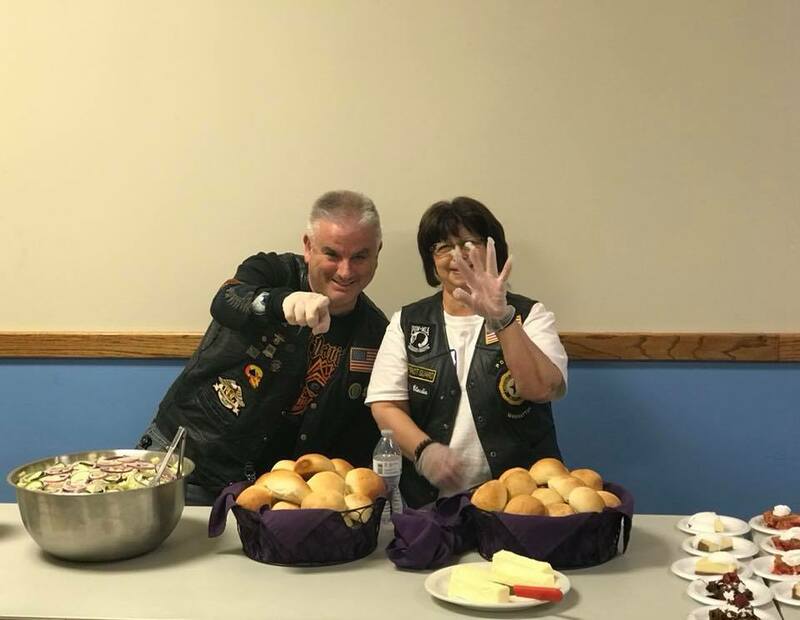 Riders hard at work. 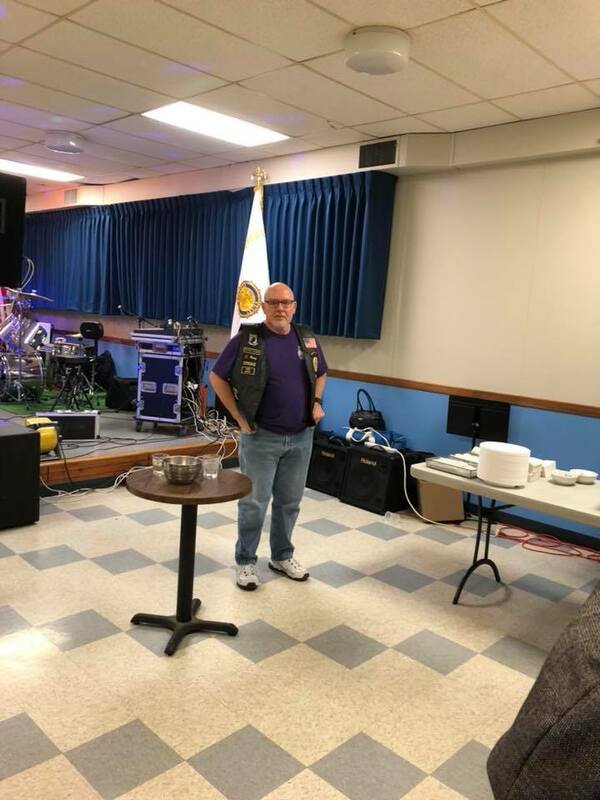 Looking good…..